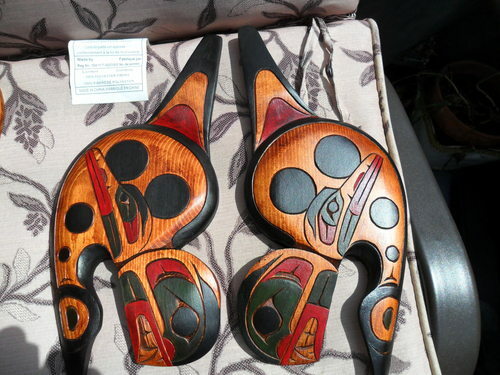 Jason Patrick is a North west Coast Native Artist from Stoney Creek reserve of the Carrier (Saik'uz) Nation. The Carrier people were formed by a group of widows who carried the remains of their dead spouses as they believed it brought them luck and protection. Jason takes the frog, representing luck, prosperity and stability as his family crest. 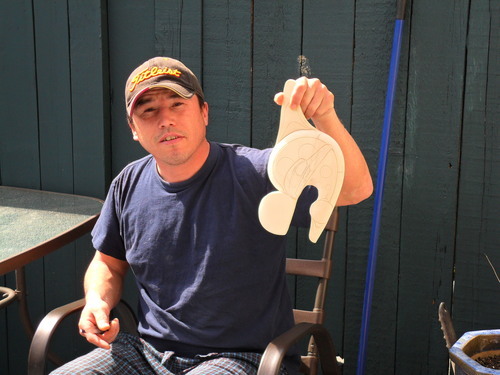 Jason was inspired to carve by his brother Reese Patrick and his cousins Archie Patrick and Glen Harper. 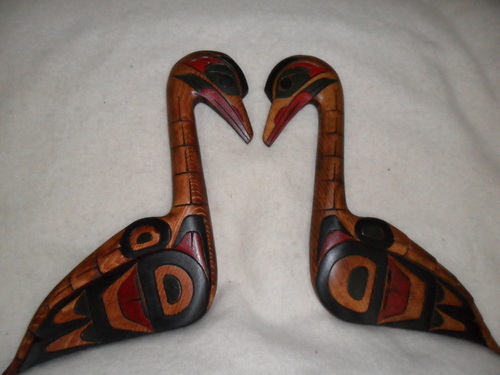 He is recognized for his two-dimensional wood carvings of animals and fish. 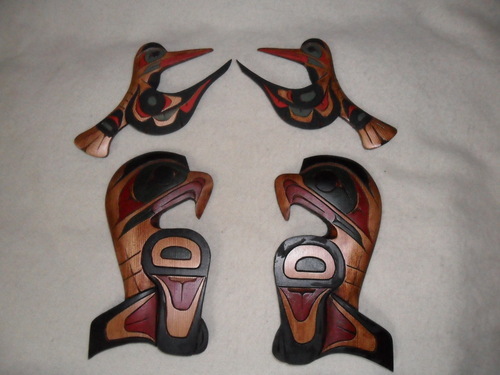 Jason has been carving for about 5 years but spent many years drawing and learning from his brother and cousins. 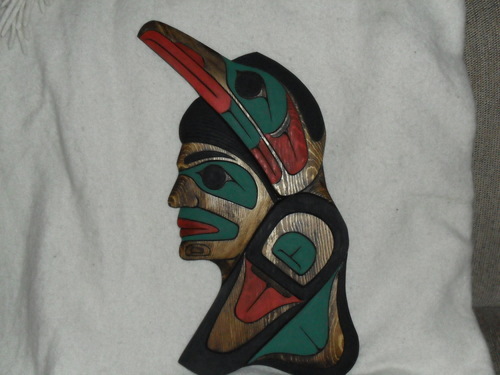 He can be reached at 604-271-0609 for more information about his work and commissions.